Nearly four decades after his death, RCA Records continues to periodically repackage and reissue Elvis Presley’s music. 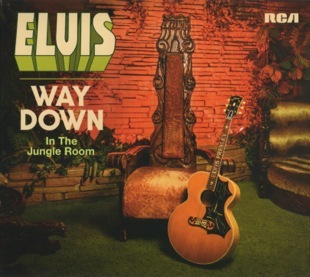 In summer 2016, the company put the two-CD compendium “Way Down In the Jungle Room” on the market. 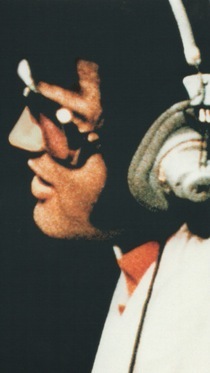 It focused on Presley’s final recording sessions in 1976. In February and October of that year, RCA brought its mobile recording truck down from New York and parked it behind Graceland. Cables were run into the den at the rear of the mansion, and a RCA engineer transformed the chamber, since known as the “Jungle Room,” into a recording studio. Accompanied by many of his regular musicians and background singers, Elvis there laid down the last studio tracks of his career. CD #1 in the “Way Down” set contains the 16 original masters recorded during the two Jungle Room sessions. The second CD offers what the RCA packaging labels “newly mixed alternate takes.” Most had been previously released, but many were stripped of the excessive overdubbing originally applied to the master takes, bringing Elvis’s voice more to the forefront. Additionally, some listeners may find of interest the added studio banter between Elvis and the musicians. For those of us who were Elvis fans leading up to the last 18 months of his life, the Jungle Room recordings can evoke a strong emotional reaction. After all, the final two LPs and the final three singles of his life came from those 1976 sessions. 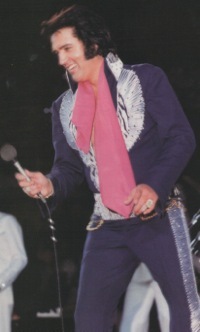 Presley followers who had for years waited patiently to purchase his latest records saw that joy come to an end with the “Moody Blue” album and the “Way Down” single. Looking back dispassionately, though, the 1976 sessions pose three historical questions … (1) Why did they take place at Graceland? (2) How did Elvis’s state of mind affect the music? (3) What was the quality of the recordings produced in the Jungle Room? As on many issues throughout his life, Presley experts offer various, often conflicting, answers to those questions. Jackson gives a positive, Presley-centric spin on the topics, while biographer Peter Guralnick and Presley sessions expert Ernst Jorgensen take a more candid approach. For instance, on why Elvis recorded at Graceland in 1976 and not at a standard recording studio as he always had before, Jackson contends it was simply an artistic decision that Elvis made. With his hectic touring schedule, he wanted to spend as much time as possible at home in Memphis, Jackson notes. With the closure of American Sound Studios and Stax studio, where he had previously recorded in Memphis, Elvis made the decision to do what many other cutting-edge musical groups were doing then—record in an informal setting. Both Guralnick and Jorgensen, though, say Elvis was virtually forced into recording at Graceland. “It was becoming impossible to get Elvis even to consider going back into the studio, despite the obligation of his RCA contract,” Jorgensen maintained in his complete Elvis recording sessions book in 1998. 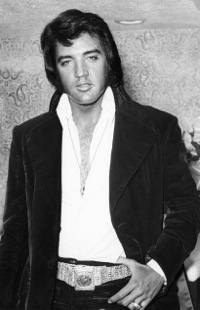 Elvis’s contract called for RCA to release two albums per year, which would require a minimum of 20 new tracks from Elvis. 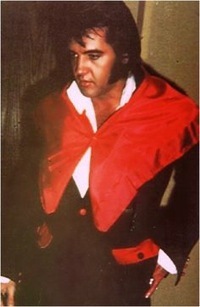 Unfortunately, Elvis couldn’t carry the enthusiasm over to the next three nights. Only two cuts were completed on the fifth night and only one on the sixth night. Felton Jarvis extended the session for another night, but Elvis was a no-show altogether. With barely over half the masters he needed, Felton had to schedule another Graceland session. 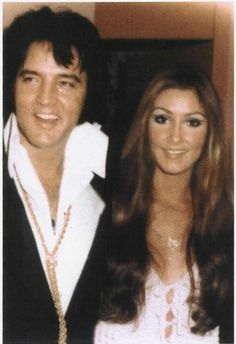 Due to Presley’s extensive tour schedule, though, he had to wait eight months to get Elvis back into the Jungle Room. Despite the emotional malaise sapping Elvis’s enthusiasm in 1976, some quality cuts emerged from the Jungle Room sessions that year. 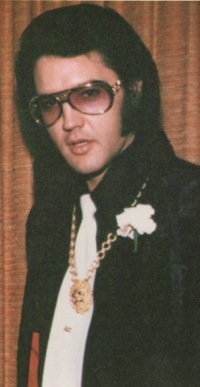 Jorgensen noted that Elvis’s choice of material then weighed heavily toward “regret-filled, almost maudlin numbers that continued to speak to Elvis and his abiding despair during these years.” Over half of the 16 Jungle Room masters were wrenching ballads, including “Solitaire,” “Never Again,” “Love Coming Down,” and “It’s Easy for You.” None of these tracks are out of the ordinary, and so are left to the personal judgment of listeners. 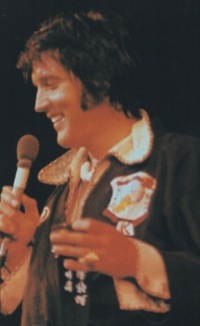 Elvis also mustered the energy to make strong recordings of uptempo numbers “Moody Blue” and “Way Down.” RCA chose both, along with “Hurt,” as the “A” sides of the three singles from the Jungle Room material. Jorgensen also had special praise for Elvis’s treatment of “Pledging My Love,” a 1954 Johnny Ace number. Ultimately, each Elvis fan retains the option of choosing which of the Jungle Room recordings to cherish and which ones can be put aside. Personally, I consider “Solitaire,” “Moody Blue,” “For the Heart,” and “Pledging My Love” on par with anything Elvis recorded in the ’70s. His rendition of “Danny Boy” is my favorite among all the recordings I’ve heard of that classic song. Finally, I especially enjoy the alternate take of “The Last Farewell” on the 2016 Jungle Room CD package. Removal of the overdubbed strings and horns allows Elvis’s clear voice to come forward on the charming historical love song. 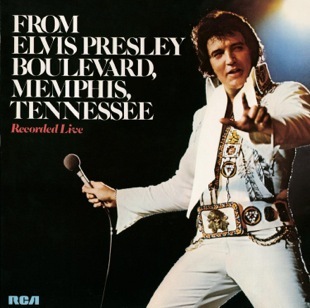 For the record, “From Elvis Presley Boulevard Memphis, Tennessee,” an album with 10 cuts from the February Jungle Room sessions, did poorly on the Billboard LP pop chart. 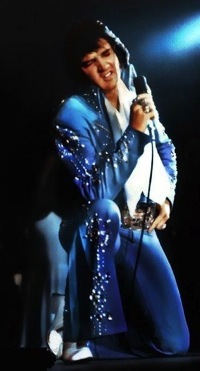 Released in March 1976, Elvis’s 69th record album reached only #41 on the chart. 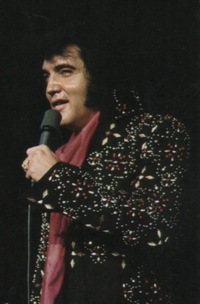 The two singles issued from those sessions achieved average chart success, by Presley standards, in the mid-‘70s. The “Hurt”/“For the Heart” pairing spent 11 weeks on the Hot 100 in the spring of 1976, peaking at #30. “Moody Blue”/“She Thinks I Still Care” fared about the same, staying on the chart for a dozen weeks in early 1977, topping out at #31. 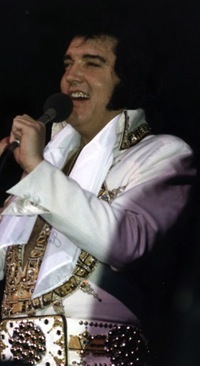 The chart performances of Elvis’s last album, “Moody Blue,” and his single, “Way Down,” were quite unusual, due to the fact that both were currently on Billboard’s respective charts when Elvis died. 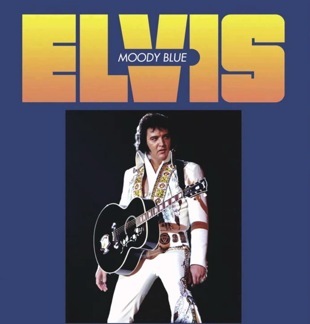 The demand for Presley records after August 16, 1977, resulted in “Moody Blue” rising quickly to #3 on the LP chart. 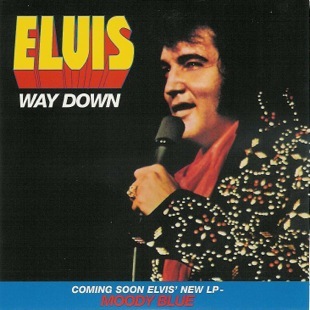 The “Way Down” single had spent 10 weeks on the Hot 100 and was about to fall off the chart, but when Elvis died the single shot back up the list, reaching as high as #18 in late September. 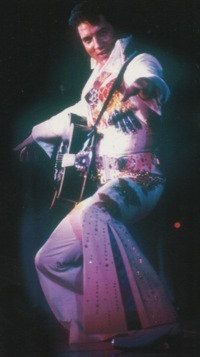 By the time “Way Down” dropped off the chart for good in November, it had spent 21 weeks on the Hot 100, a total comparable to many of Elvis’s biggest hits. When they ended in October 1976, no one knew, of course, that Elvis Presley’s Jungle Room sessions at Graceland would be his last. Another session was quickly planned for January 1977 in Nashville. Songs were chosen and all the musicians were on site, but Elvis was a no-show. He made it to Nashville, but stayed holed up in his hotel room for several days before returning home to Memphis.